Set up and removal for events including basketball, hockey, concerts and special events. Conversions usually last somewhere between 3 to 6 hours depending on what we are doing that shift. Being part of the conversion crew requires motivation, team work and above all the ability to multi-task. Conversions generally start between 7pm and 11pm and can be any day of the week with potential to start as early as noon on the weekends. Knowledge/experience with common tools and equipment used in custodial and warehouse operations are helpful. Opening and closing the Schottenstein Center office, greeting customers and clients, answering phone inquiries about events, transferring calls to appropriate staff or unit, making copies, mail sorting and delivering. Give out event and ticket information. Logging lost and found. Print out daily calendar of events. Maintaining coffee and supply inventory.  Serve as a liaison between the Department of Athletics and the Schottenstein Center. Experience in customer service with a pleasant disposition. Must be able to work independently. Knowledge of Microsoft applications. Operations team members are responsible for daily housekeeping and general upkeep of the JSC along with set-up, tear-down, and cleanliness before, during and, after events. Shifts are available morning, evening, nights and weekends, and are flexible with class schedules.